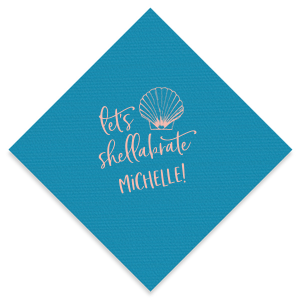 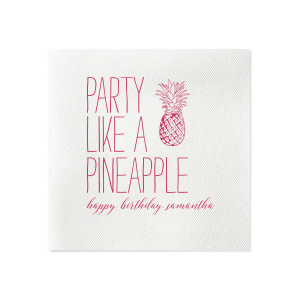 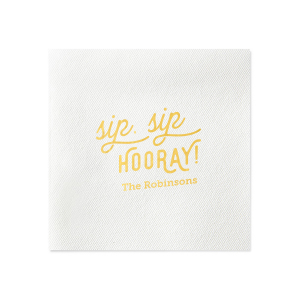 Customize your grad’s celebration with luxurious personalized linen like cocktail napkins! 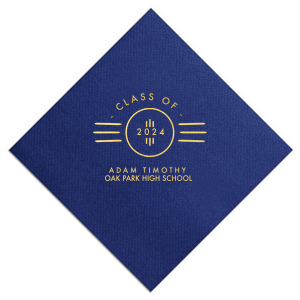 Design custom graduation linen like cocktail napkins with the FYP Customizer, choosing from a wide selection of napkin colors, dozens of foil stamping colors and a library of designs. 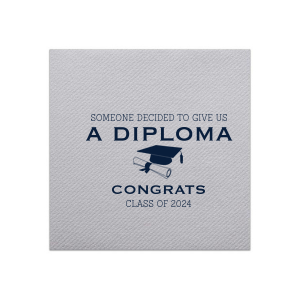 With so many options, you're sure to create something your graduate will love. 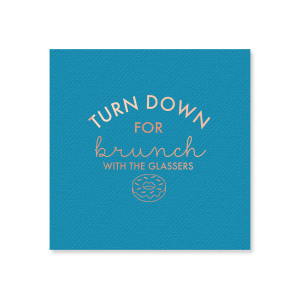 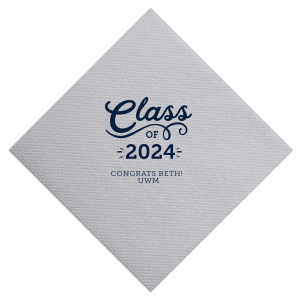 Upgrade your grad’s celebration with personalized linen like graduation cocktail napkins from For Your Party. 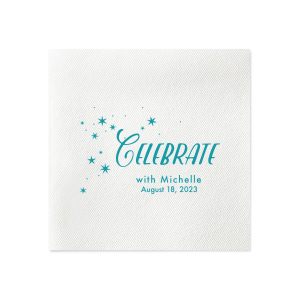 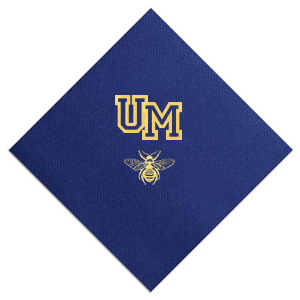 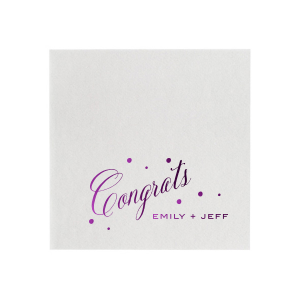 Design your perfect custom linen like graduation cocktail napkins using the FYP Customizer. 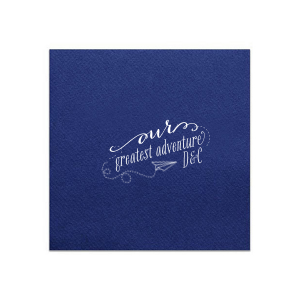 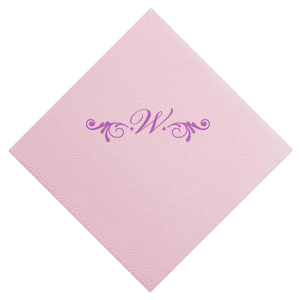 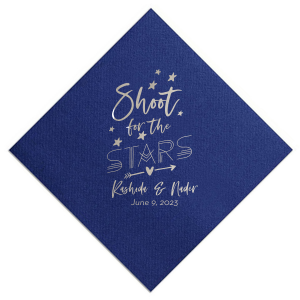 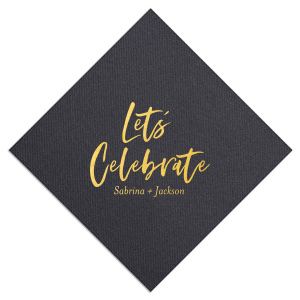 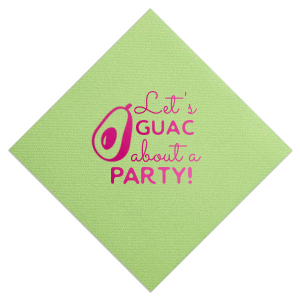 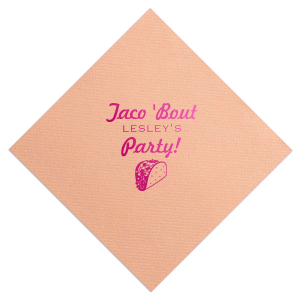 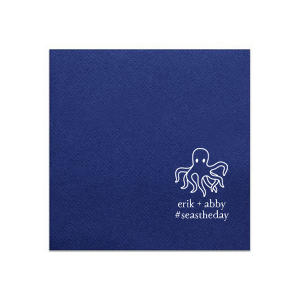 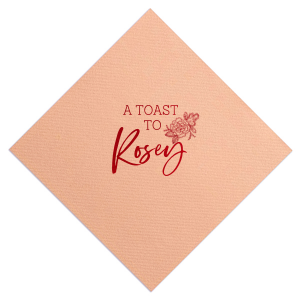 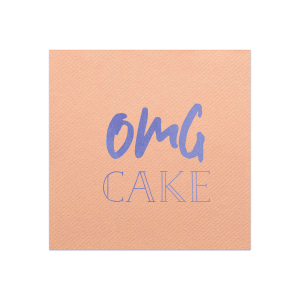 We offer over a dozen napkin colors and a curated library of designs and foil stamping colors, so you are sure to be able to create cocktail napkins for you graduation party in any theme. Choose your napkin colors to tip your hat to your grad’s school of choice or a graphic that reflects their career goal. 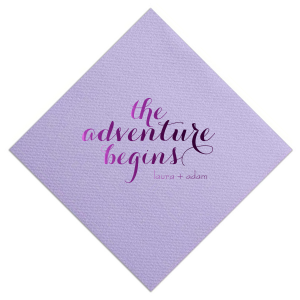 The texture of your custom linen like graduation cocktail napkins is extra absorbent and luxurious. 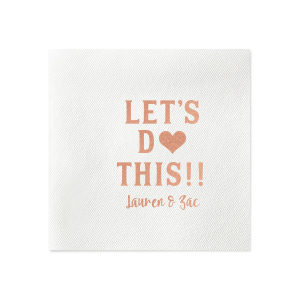 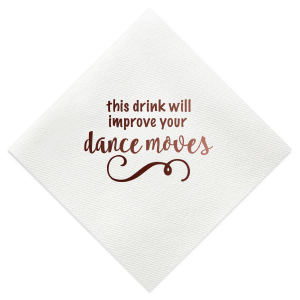 Impress your guests with such lovely personalized graduation cocktail napkins, they'll remember your party for weeks to come.